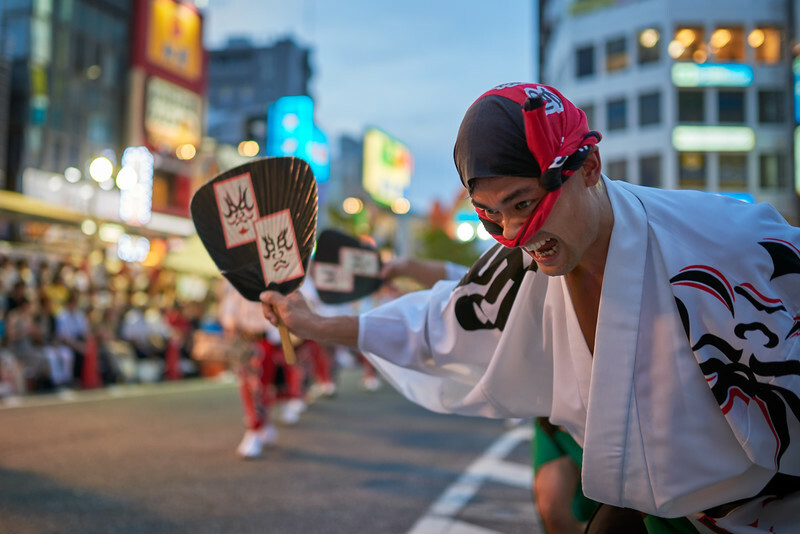 Once seized by the joy of shooting and creating matsuri images, my next thought turned to sharing the pleasure there of. Join me in reliving those long summer nights filled with cheer. From April 22nd to April 26th I will be exhibiting several favorites at Tokyo Camera Club - The Gallery, in Harajuku. 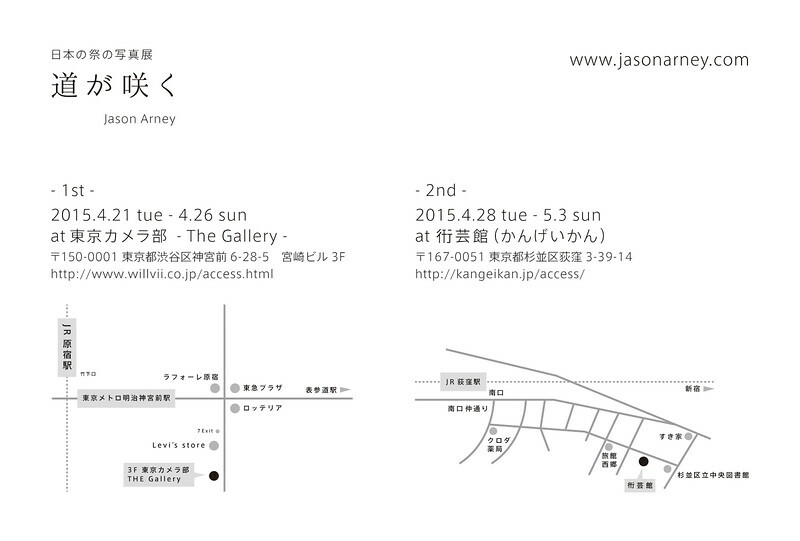 Afterwards, from April 28th to May 3rd I will exhibiting additional pieces at Kangeikan, in Ogikubo.